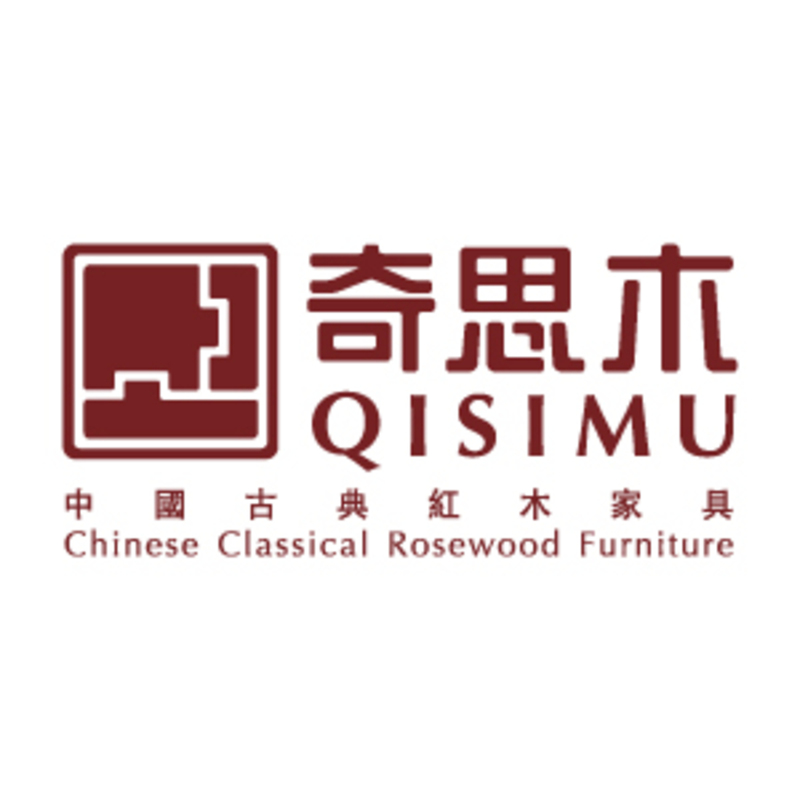 QiSiMu stands as one of the most esteemed and reputable brands of Chinese classical rosewood furniture, which is renowned in China and worldwide for its exceptional exquisiteness, traditional craftsmanship and classical elegance. QiSiMu’s masterpieces are also exhibited in the National Museum of China, to showcase the highest standard of artistic value. 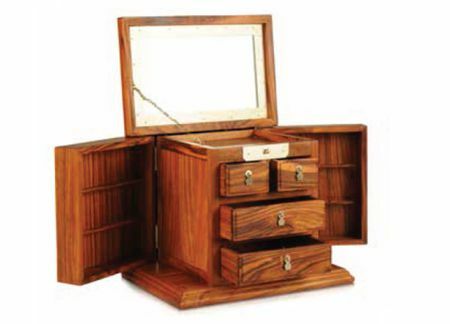 By combining precious rosewood, traditional craftsmanship, classical aesthetics and versatile practicality, QiSiMu brings the splendour of Chinese culture to the elegant and cultural lifestyles of modern living. 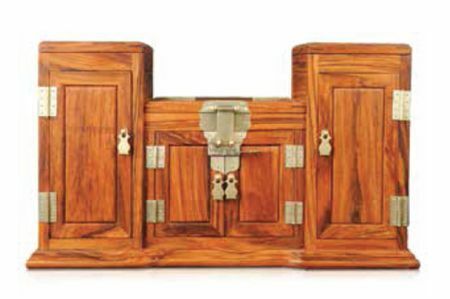 Also known as the ‘Day Bed for the Beauty’, the Day Bed for Imperial Concubine was allegedly the restful furniture specially designed for Yang Guifei, the famous imperial consort and one of the four beauties of ancient China. The splendidly petite and correspondingly resplendent design attracted considerable popularity thereafter. 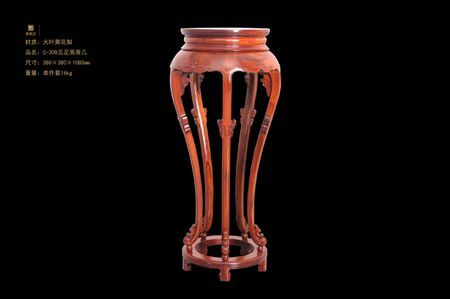 QiSiMu primarily creates classical furniture from Huanghuali (scientific name: streblus sp. 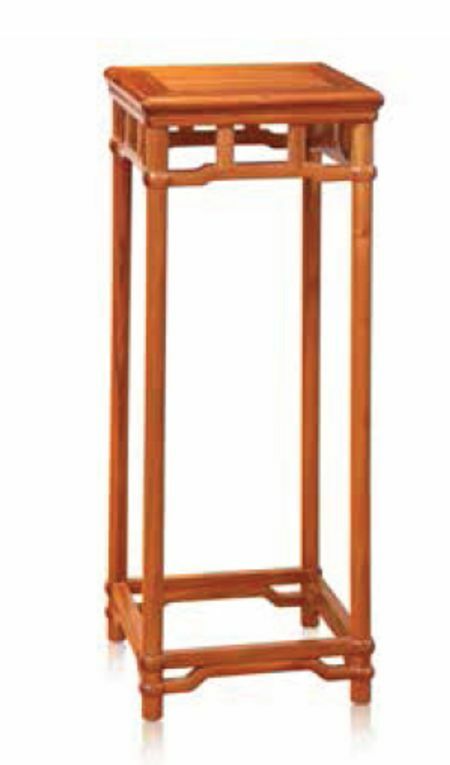 ), one the finest, highly appraised and sought-after rosewoods that is favoured for its distinctive grain, mellow and elaborate colours, and superior durability. Known yellow flowering pear in Chinese, Huanghuali is a hardwood found in mineral-rich areas, which gives it a faint lustre of gold. 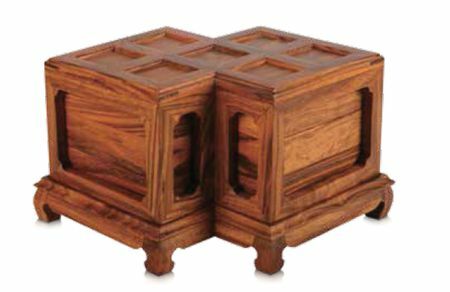 The precious wood ranges from a honey to a purple brown colour, and is highly prized for the unique ‘ghost-face’ pattern. Characterised by substantial density (1.1g/cm), oiliness, tenacity, translucent texture and gentle warmness, Huanghuali is widely considered a premier material of furniture.